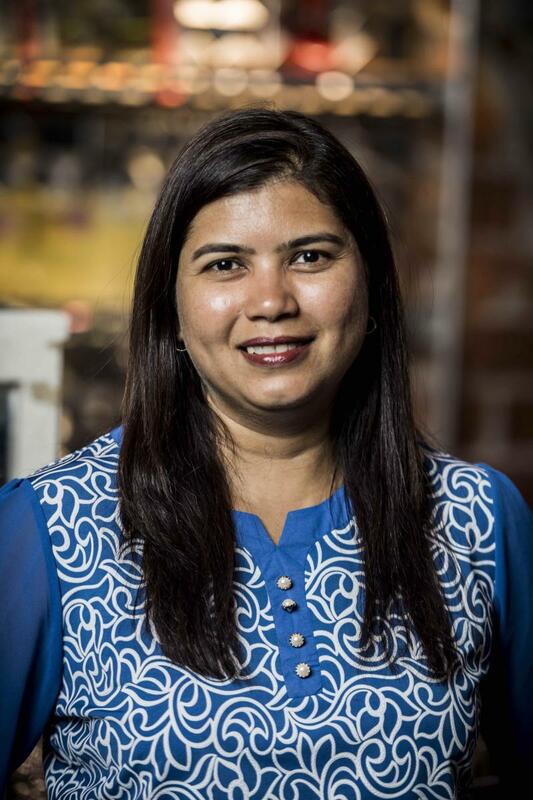 ElsaMarie D’Silva, Founder & CEO of Red Dot Foundation (Safecity) in Mumbai, Maharashtra, India, has been selected to chair the jury for the Company/Organization categories of the 2017 Stevie Awards for Women in Business, the world's top honors for female entrepreneurs, executives, employees and the organizations they run. The final entry deadline for the awards is September 20. Complete details are available at www.StevieAwards.com/Women. In December 2012, ElsaMarie D’Silva founded Red Dot Foundation (Safecity), which is a platform that crowdsources personal experiences of sexual violence and abuse in public spaces. Since Safecity started, it has become the largest crowd map on these issues in India, Kenya, Cameroon, and Nepal. ElsaMarie is an alumni of the Stanford Draper Hills Summer School, the US State Department’s Fortune Program, and the Commonwealth Leadership Program. She is also a fellow with Rotary Peace, Aspen New Voices, Vital Voices, and a BMW Foundation Responsible Leader. She is listed as one of BBC Hindi’s 100 Women and was named a Female Entrepreneur of the Year by Dusan Stojanovic of True Global Ventures. She also received the Government of India NITI Aayog’s Women Transforming India Award, and was a Digital Women Awards in Social Impact winner, hosted by SheThePeople.TV. Recently, ElsaMarie was awarded a Global Leadership Award by Vital Voices in the presence of Hillary Clinton; and in 2016, she won the Gold Stevie Award for Female Executive of the Year-Government or Non-Profit (10 or Less Employees). She has penned articles that have appeared in CNN and the Huffington Post, and has spoken about her work at the Aspen Ideas Festival and at TEDx MidAtlantic, UN Women, and at Vital Voices South-to-South Leadership Summit. She has been a panelist for NDI, USIP, and SheThePeople.TV, and hosted a roundtable at the Bloomberg CityLab London in 2015. Prior to Safecity, ElsaMarie was in the aviation industry for 20 years where she worked with Jet Airways and Kingfisher Airlines. Her last portfolio was Vice President Network Planning & Charters where she oversaw the planning and implementation of 500 daily flights. Rebecca Flood, CEO of New Directions for Women, in Costa Mesa, California, USA, has been named the chair of the jury for the individual Executive categories of the 2017 Stevie Awards for Women in Business, the world's top honors for female entrepreneurs, executives, employees and the organizations they run. 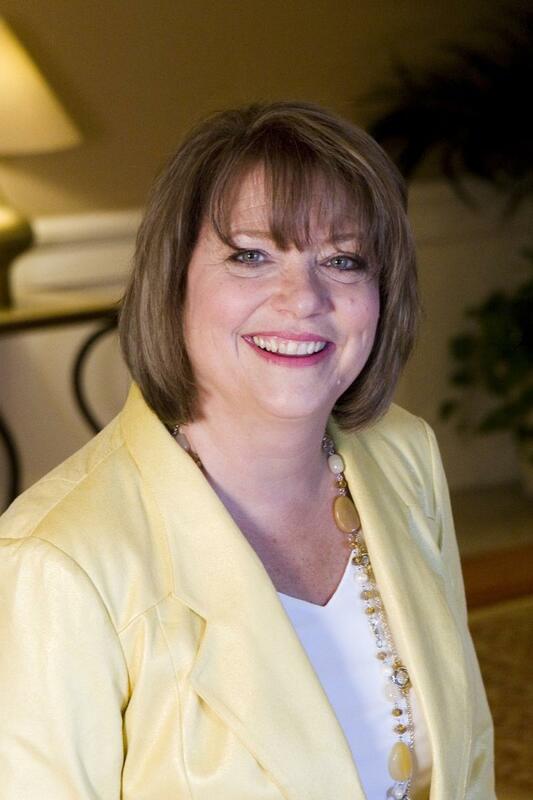 In her nearly four decades of experience in the health care industry, Rebecca J. Flood has demonstrated expertise in program development, implementation, and evaluation. She was with Seabrook House in Seabrook, New Jersey, for over 25 years. As Vice President of Treatment Services, she oversaw the organization’s residential treatment programs and the planning of specialized treatment for women, adolescents, and individuals with co-occurring disorders. She has also distinguished herself in the areas of marketing, fundraising, technical assistance and board development. As CEO of New Directions for Women since 2004, her expertise has been applied exclusively to issues relating to women of all ages, pregnant women in any trimester, and women with dependent children affected by addiction. Rebecca has always been committed to giving back and has given of her time, talent, and treasure by serving on international, national, and local boards, providing training at national conferences, and serving as a CARF surveyor. She is currently a member of the National Association of Addiction Treatment Providers (NAATP) Board and of the Seabrook House Board, and is President of the Association of Intervention Specialists (AIS). She is also a member of the TRIAD Board and the Advisory Committee for Limen House in Wilmington, Delaware; and of the Sober Living Coalition Board for the State of California. Rebecca attended Johns Hopkins University and obtained a Master’s Degree in Human Services from Lincoln University in Pennsylvania. She is a Licensed Alcohol and Drug Counselor (LCADC) in the state of New Jersey; a Nationally Certified Drug & Alcohol Counselor (NCAC II); and is certified in California, Delaware, and New Jersey as a Drug & Alcohol Counselor (CADC II). Marlene Fox-McIntyre, Principal of Athene Solutions LLC in Coral Springs, Florida, USA, has been named the chair of the jury for the New Product and Service categories of the 2017 Stevie Awards for Women in Business, the world's top honors for female entrepreneurs, executives, employees and the organizations they run. 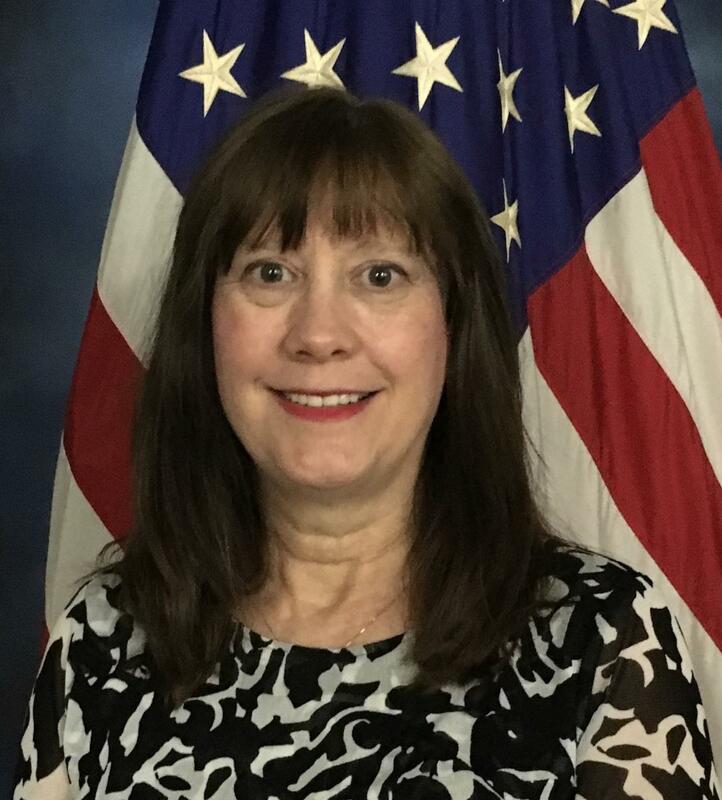 Marlene earned her Bachelor of Science degree in Mathematics and Chemistry from the University of Texas, a Graduate Certificate in Engineering from the Army Materiel Command, and a Master’s Degree in Technical Management from Johns Hopkins Whiting School of Engineering, where she also lectured for several years. She is a certified Project Management Professional (PMP) and earned her Microsoft Certified Solutions Developer (MCSD) in 2006.